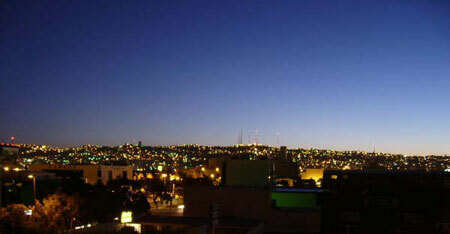 GIC INTERNATIONAL’S was establish in the year 1985 In Tijuana, Mexico as a consulting firm. It primarily purpose was to help foreign companies to establish their Manufacturing Operation and also to open trading companies. GIC INTERNATIONAL’S has experience dealing with government agencies in regards to foreign companies that want to take the advantage of opening a manufacturing plant near to the United States and with a country like Mexico that has foreign trade agreements with most of the American countries and the European Community.